So one of our readers got in touch to ask us if we can answer, in a simple and understandable way, the question of what are noise cancelling headphones? The answer is actually, very very simple in that they are headphones that cancel out unwanted external environmental noise and leave you (in an ideal situation) with only the sound of your music being played through your headphones. 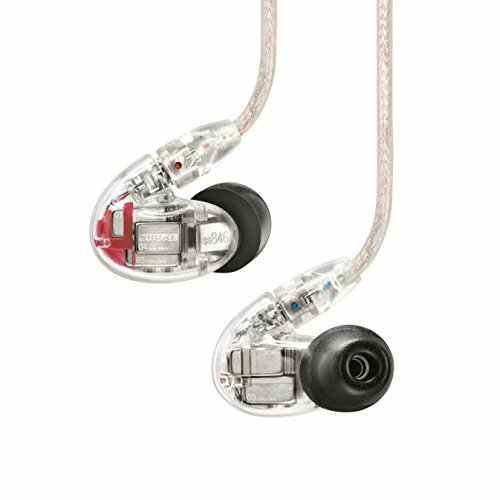 Traditionally if you had been looking to improve your listening experience you would be looking at getting a set of headphones with good isolation (Sound isolating headphones). This is different in the way that an active noise cancelling headphone will work as the reduction in external noise comes from insulating the listeners ears from the external environment. 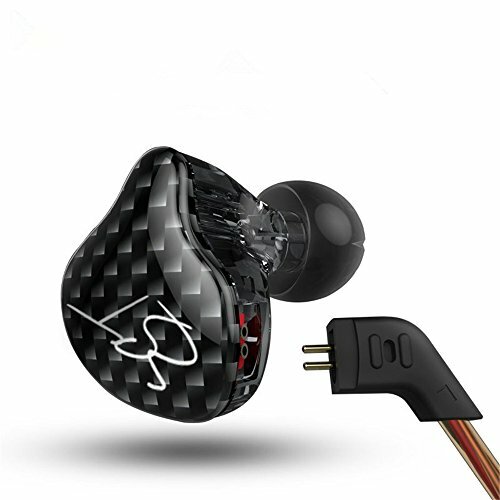 In this scenario you would be looking for a set of headphones or earphones that reduce the amount of sound from the surrounding environment that penetrates the earcup of the headphone and finds its way into the eardrum of the user. While there are a lot of good isolating headphones out there you will almost always find that some sounds are able to find their way inside these headphones. These headphones essentially rely on soundproofing to create an environment where the user can focus on listening to their audio devices without interruption. More recently, and mainly as a result of the popularity of one headphone company in particular, Bose, there has been a dramatic increase in demand for active noise cancelling headphones. Matching waves will make the output louder. Playing opposite waves will effectively cancel a signal. To understand what noise cancelling headphones are you need to know a little about how sound works. I want to keep it as simple as possible here so here we go. In the simplest terms sound travels in a wave form. Active noise cancelling headphones use a microphone on the outside of the headphones to capture the sound wave produced from your unwanted external noise. They then inverse this wave (a kind of mirror image) and play it along with the sound of your music. By inverting the external sound wave you are effectively cancelling out the external sound thus reducing it to zero (or as close to zero as current technology can get). 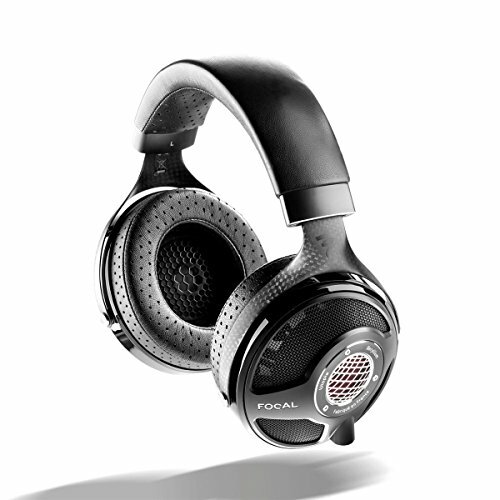 What are noise cancelling headphones best uses? 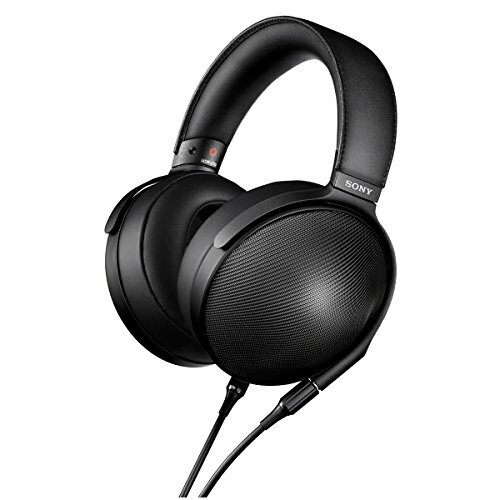 Active noise cancelling headphones are best for those people that listen to music in noisy environments. 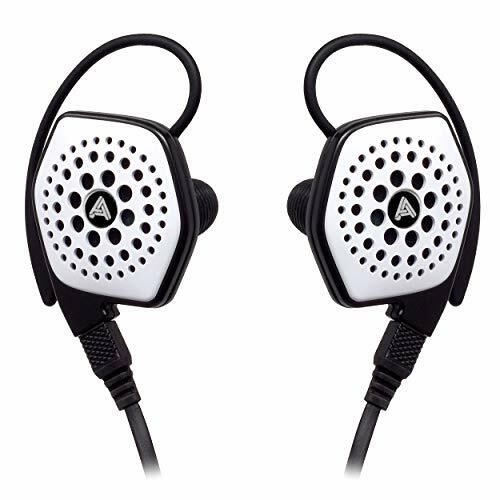 This makes them perfect for those using their headphones for commuting or listening in a busy work environment. I myself use the Bose QC25 active noise cancelling headphones every time I get on a flight. 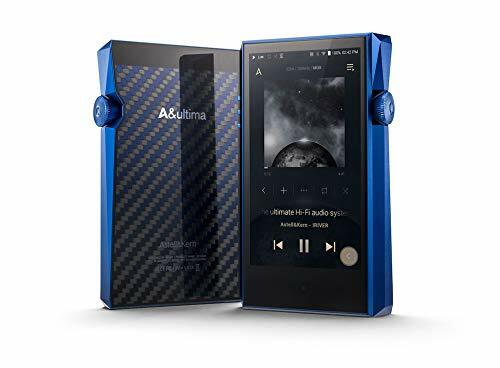 They are perfect for drowning out the sound of other passengers and they virtually eliminate the constant engine drone and make flying on whole a much more pleasurable experience. 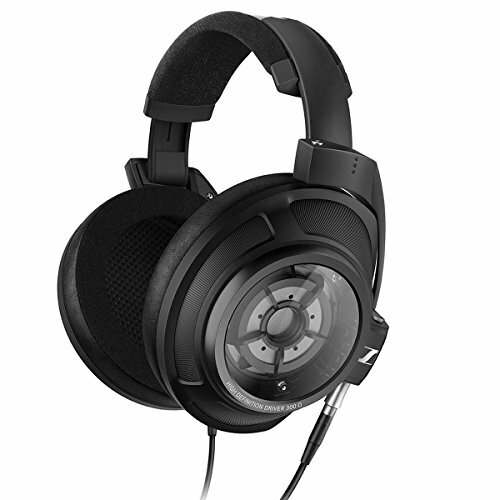 On the opposite side it cannot be said that active noise cancelling headphones will best traditional noise isolating headphone designs for all out sound quality. 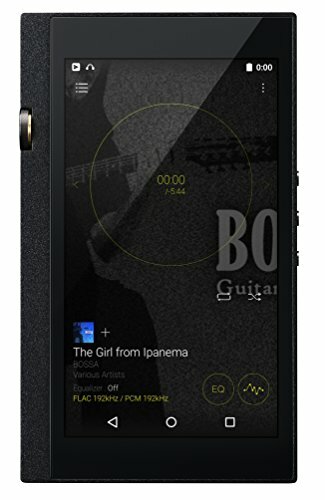 It is commonly found that sound quality is lacking when using such using sond cancellation technology. This is all relevant though to how you choose to listen to your music when on the go. What is the greater inconvenience to your listening pleasure? Can you live with a very slight drop off in sound quality in exchange for isolation from external distractions or would you rather have a little bit more fidelity but an increase in environmental noise.